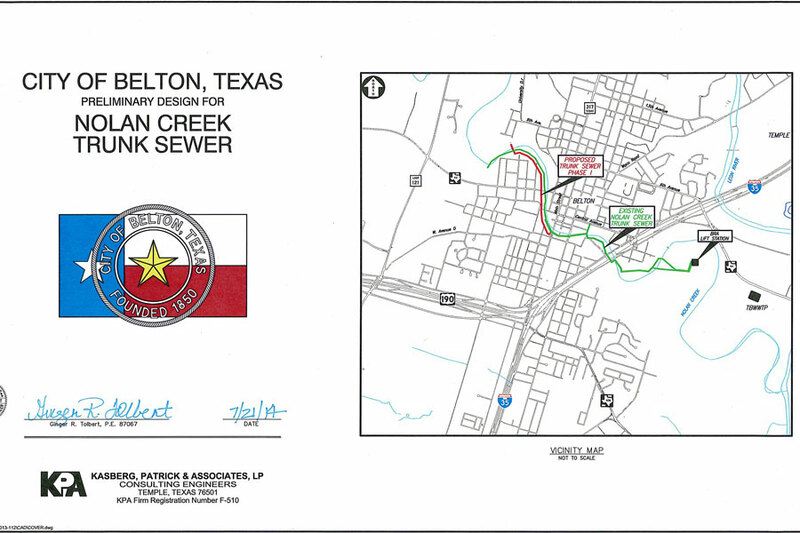 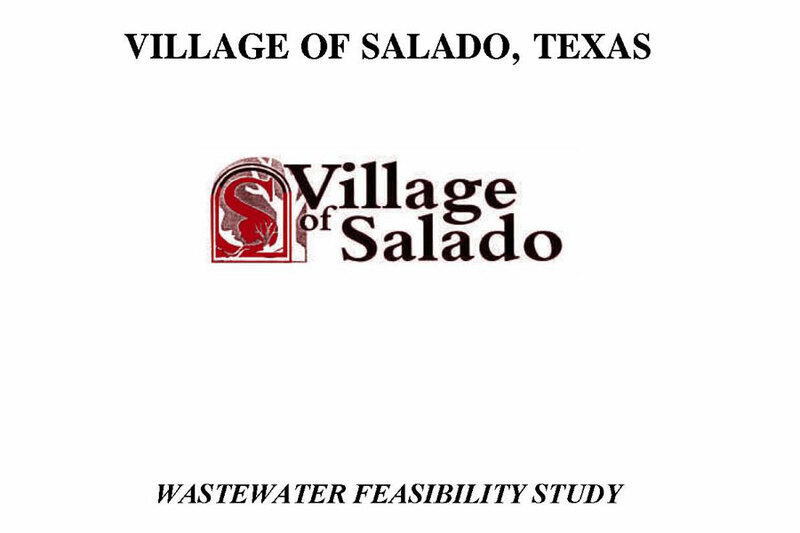 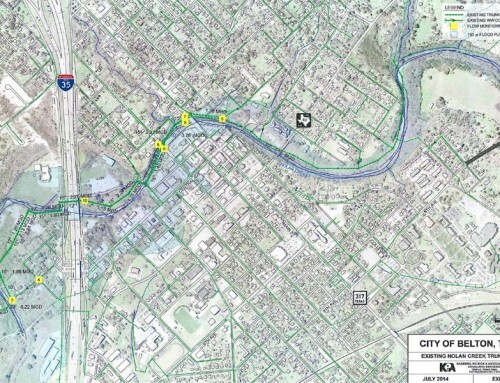 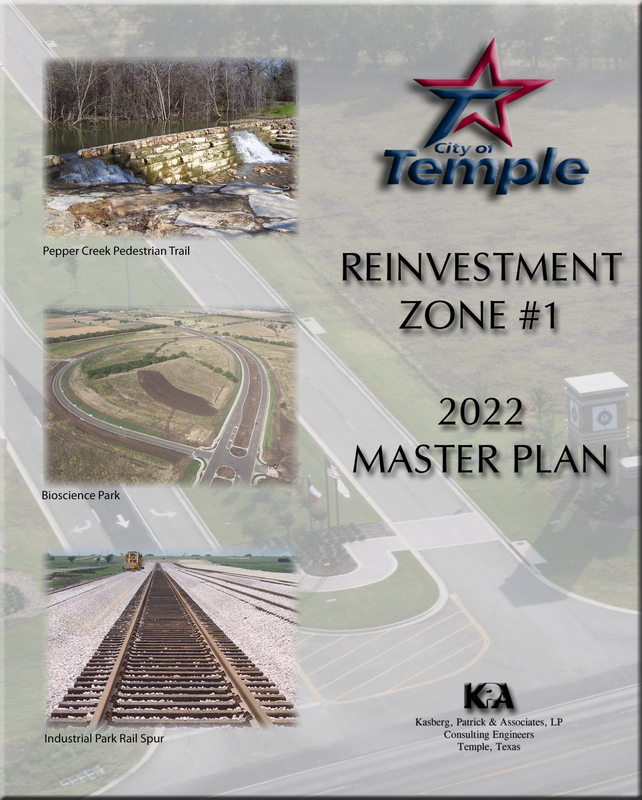 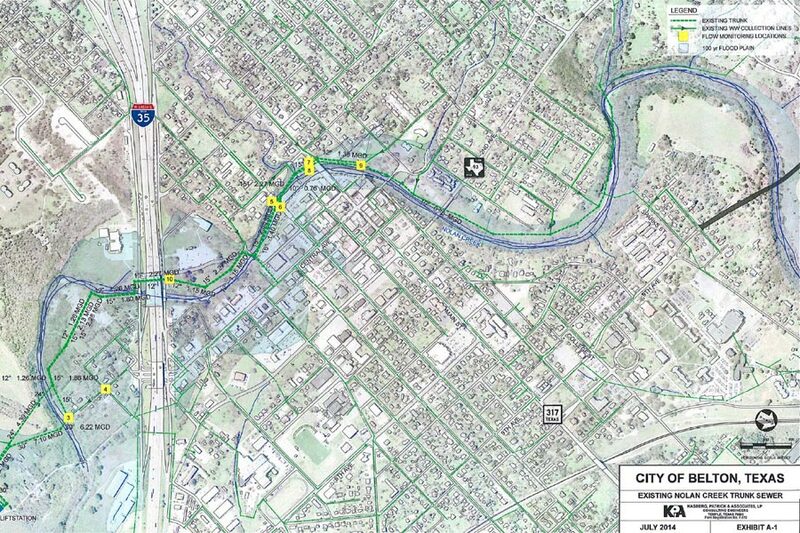 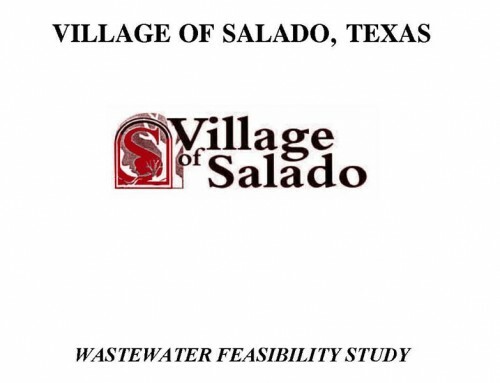 Project Description: The Water and Wastewater Master Plan provides a comprehensive evaluation and analysis of the City of Temple’s current utilities and infrastructure improvements required to serve the Year 2060 population. 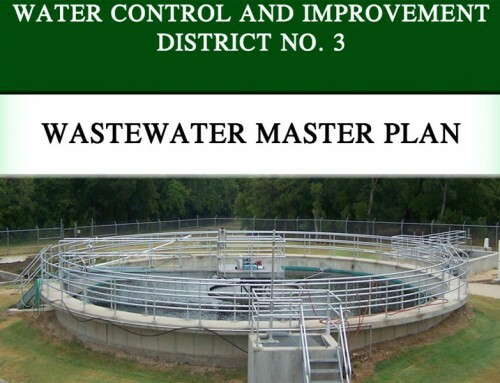 The Plan includes detailed discussion on pressure planes, treatment, consumption, pumping, and storage in the water system. 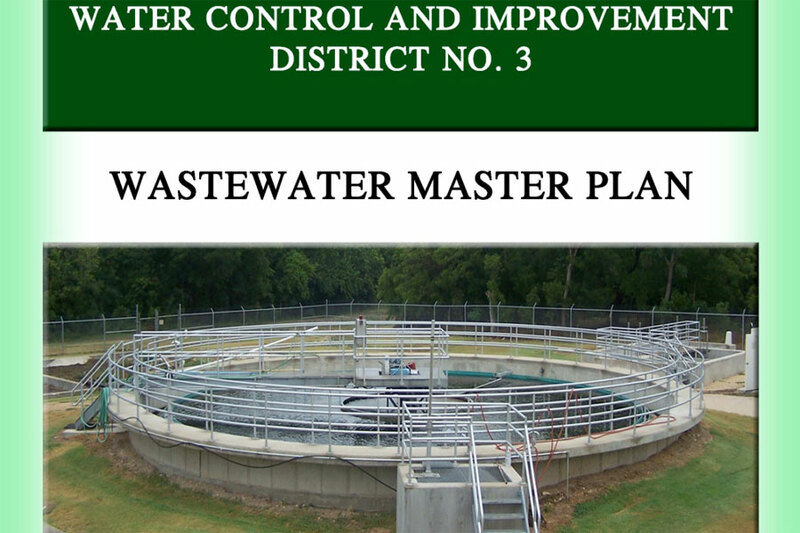 Likewise, there is detailed discussion on drainage basins, treatment, capacities and service areas in the wastewater system. 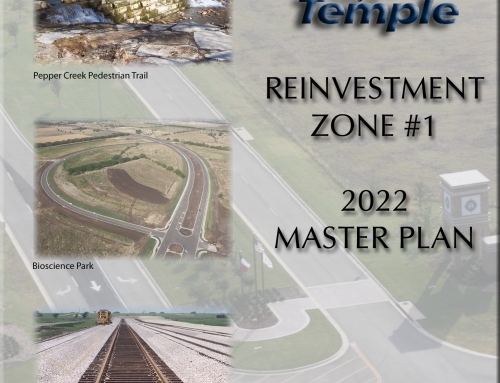 A Phasing Plan and Opinions of Probable Cost for the necessary improvements are also incorporated. 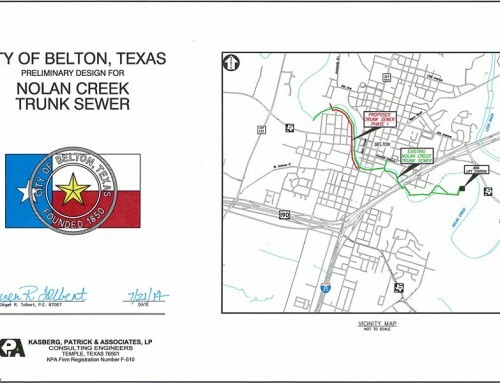 Further, this Plan documents the City’s existing utility related contracts, current extension policies, summary of governing agencies as they relate to municipal utilities and projects and a synopsis of project delivery components.